Here are a couple of recent hotel swimming pool links we’ve encountered lately. The first one, from Fox News, via Conde Nast Traveler is pretty surprising. It’s a list of the Most Beautiful Pools. Yes, it includes a bunch of spots that don’t appear on list after list like this. But honestly they don’t LOOK that spectacular. We’re guessing that in person, they really deliver? 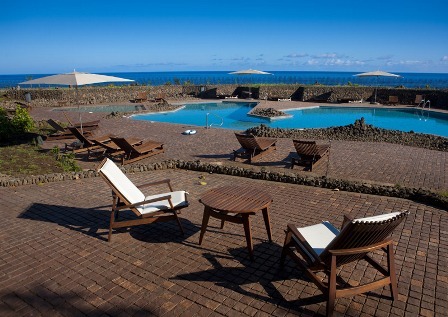 The Hangaro Eco Village & Spa, Easter Island, Chile looks especially interesting. Surrounded by native plants, seaside, with amazing views. A different vibe than we’re use to. 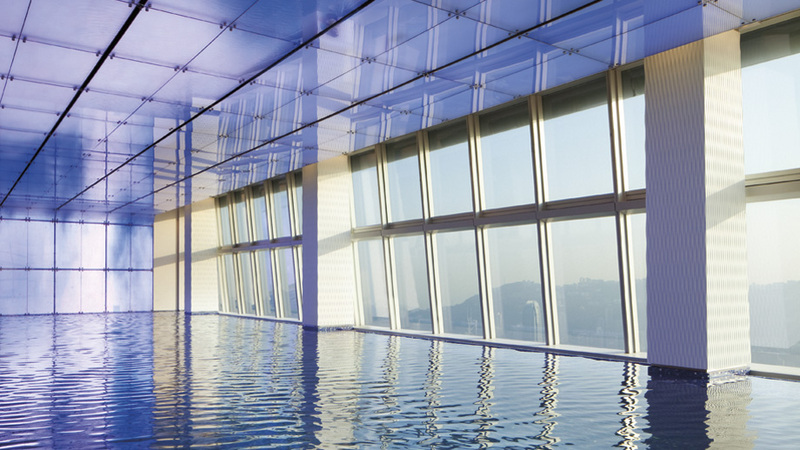 Also Travel and Leisure not too long ago published a list of the best hotel pools in Asia. All of these look awesome. Some we have mentioned before such as this one which our kids refer to as the P-Pool. Click the link to find out why. And this one is on our Hotel Swimming Pool Bucket list for sure.